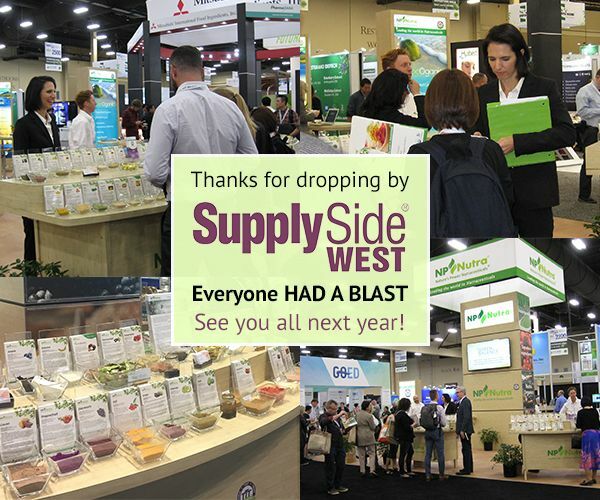 We can’t wait to see you at SupplySide West, coming up in Las Vegas from November 8-9. 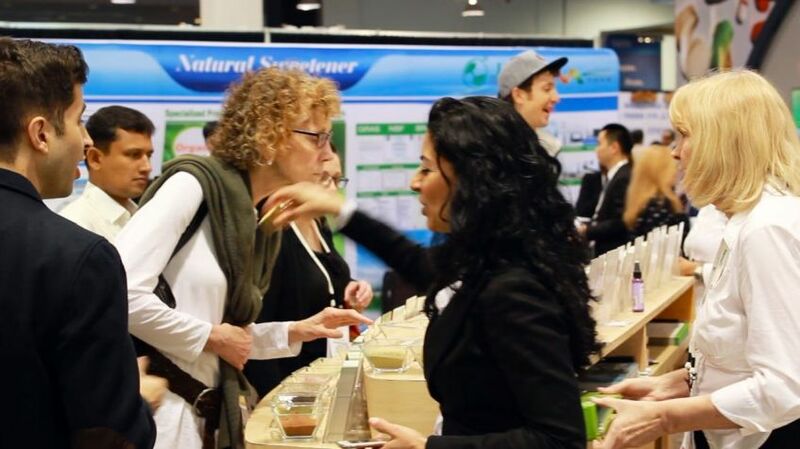 Every year, we join more than 1,300 exhibitors and a total of 16,000 vendors and buyers covering the full spectrum of the natural products market, from the dietary supplement to the function food and beverage, personal care and sports nutrition industries. 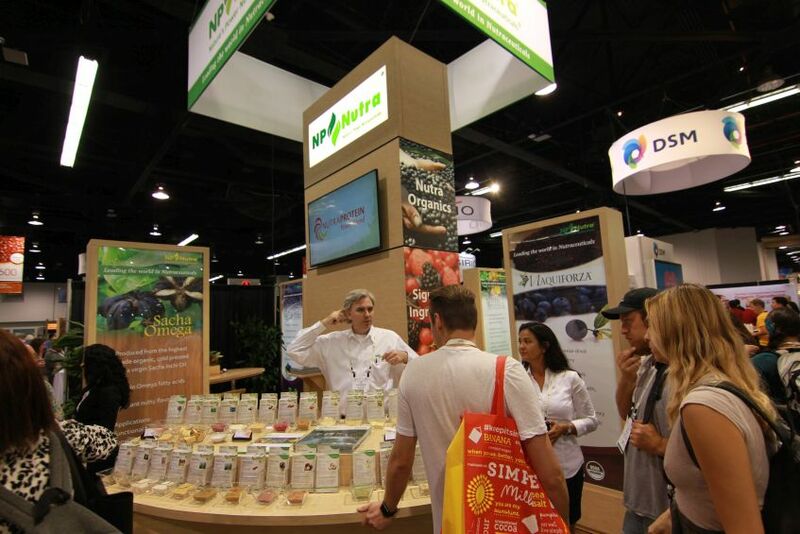 SupplySide West focuses on the fusion of science and strategy to support the natural products industry as it continues a rapid trend of upward growth. 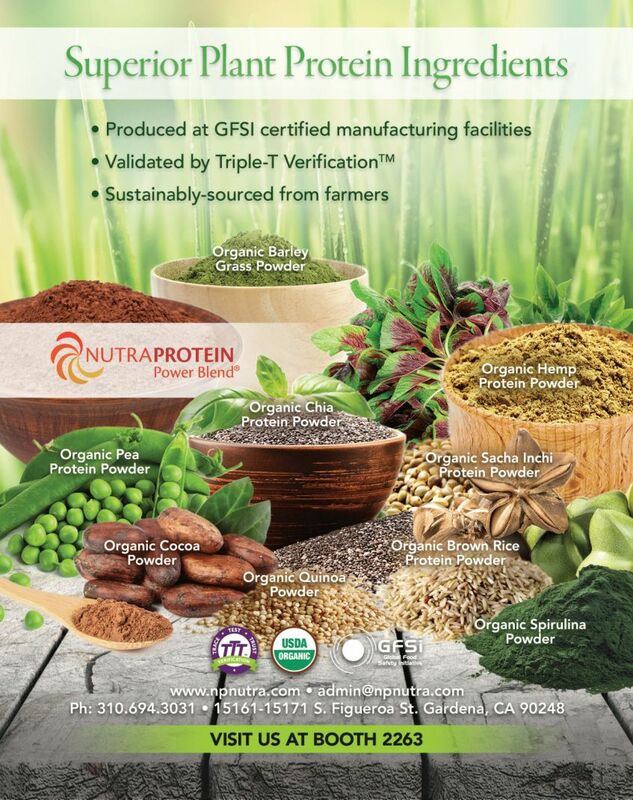 Attending the Show for the 14th consecutive year, NP Nutra® will showcase over 90 premium ingredients from our most popular categories. In addition to the best-selling Signature Ingredients, we will also feature products from Nutra Flow, Nutra Organics, Nutra Pet, Superfruits, Supergreens and the Plant Protein categories. 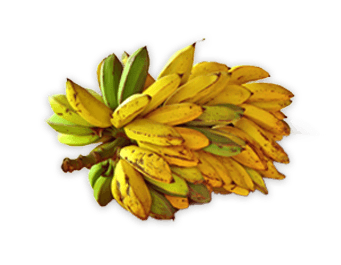 Banana Juice Powder (NutraFlow) High in fiber, Vitamins C and B6, potassium and manganese, banana also contains Fructooligosaccharides (FOS), naturally occurring sugars that promote “beneficial” microflora and promote intestinal health. 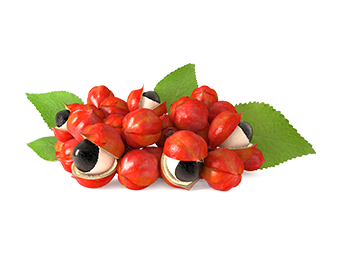 Guarana P.E. 9-11% (organic) Has been used in Traditional Chinese Medicine for thousands of years to enhance mental alertness and memory, increase energy and stamina. 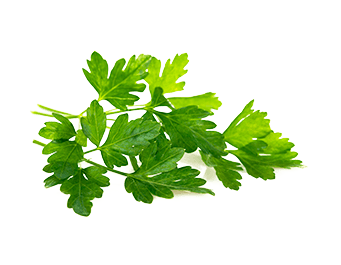 Parsley Powder (organic) Native to the central Mediterranean region, antioxidant-rich parsley is also especially rich in folic acid, vitamin K, vitamin C and vitamin A.
Phyllanthus Nirruri P.E. 2% This Ayurvedic herb contains alkaloids, lignans, amarin, gernanin, corilagin and rutin. Numerous research studies indicate that this potent herb may have antioxidant and anti-inflammatory properties. 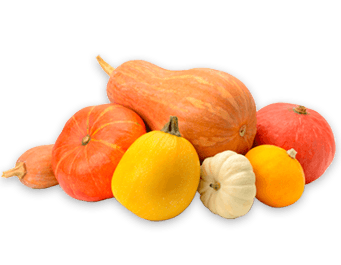 Pumpkin Freeze Dried Powder As indicated by its rich orange color, pumpkin contains numerous antioxidants such as beta-carotene and Vitamin A as well as dietary fiber, Vitamins B6, C and E, thiamin, niacin, folate, iron, magnesium, phosphorus, riboflavin, potassium, copper and manganese. 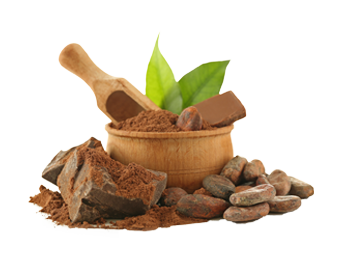 At NP Nutra’s Booth 2263, customers will have the opportunity to not only see but sample each of the 90 featured premium ingredients. If you haven’t yet purchased your $99 Expo Pass, use this special link. Also, don’t forget to connect with your account manager and set up an appointment to discuss your special needs or just drop by and say hi! What a great show last week in Mandalay Bay, Las Vegas! Thanks for all your surprise visits to our Booth. We're excited for all the wonderful opportunities that presented themselves, and look forward to building closer relationships and partnering on countless exciting new projects for 2019!